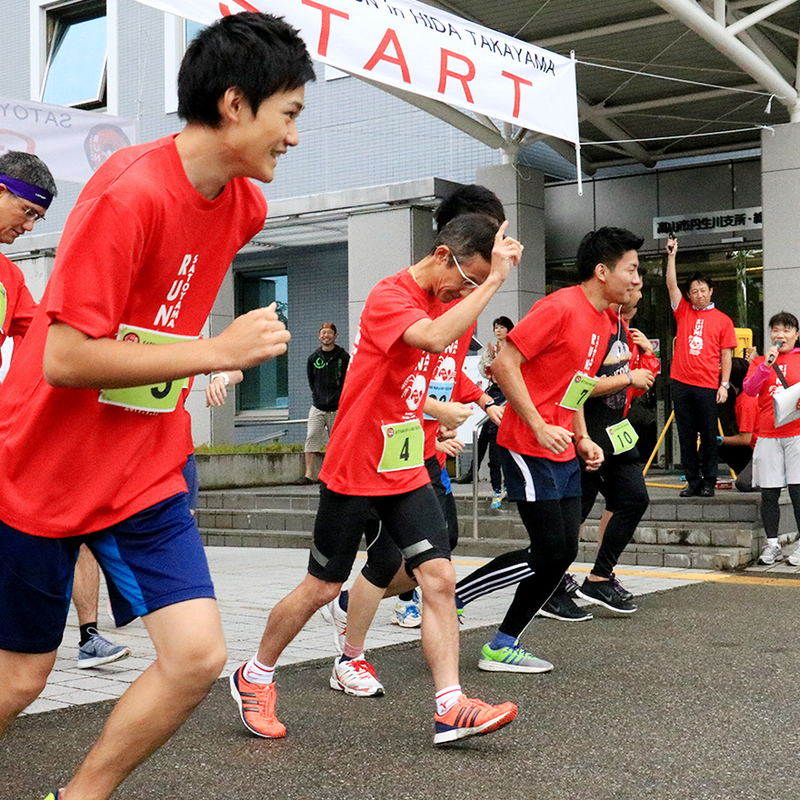 The first SATOYAMARUN in Hida Takayama scheduled to be held today (September 9) may hinder the deterioration of weather accompanying typhoon approach [due to typhoon No. 0] and safety management in the race management of the convention venue Because I judged it, I will cancel the event now. Please confirm from the following for details. 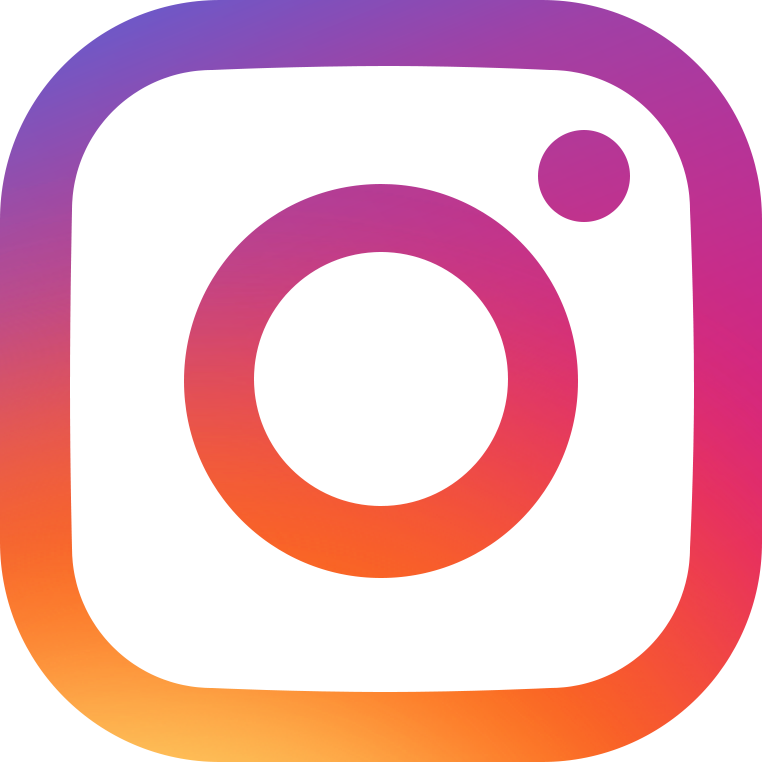 ※ There is no refund of participation fee, so please be careful. 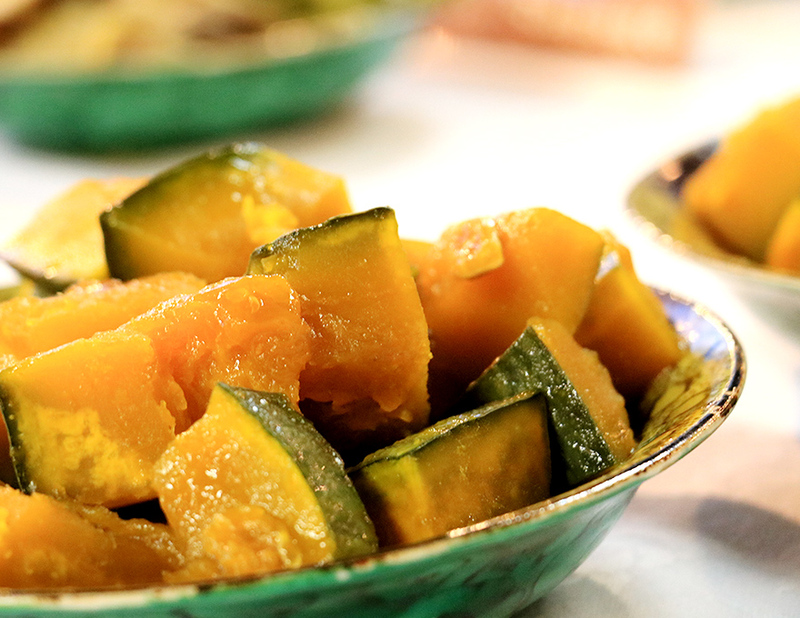 In Japan, there are beautiful villages called 'satoyama'—sato means home-land and yama means mountain—where people have been living in harmony with nature from long ago. 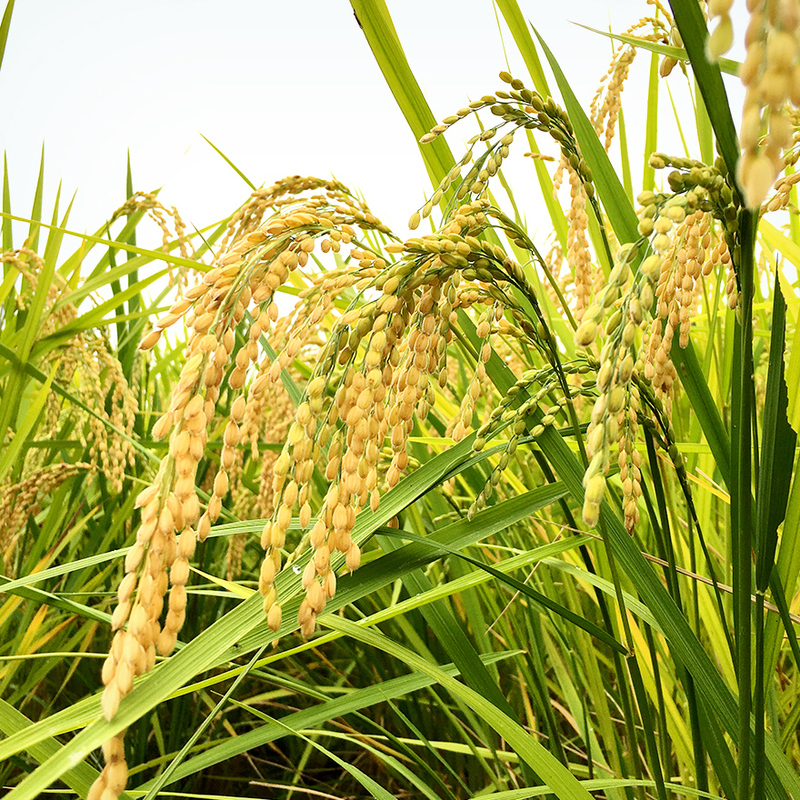 In satoyama, there are well-maintained, lovely sceneries that exist because people live there peacefully, alongside nature. 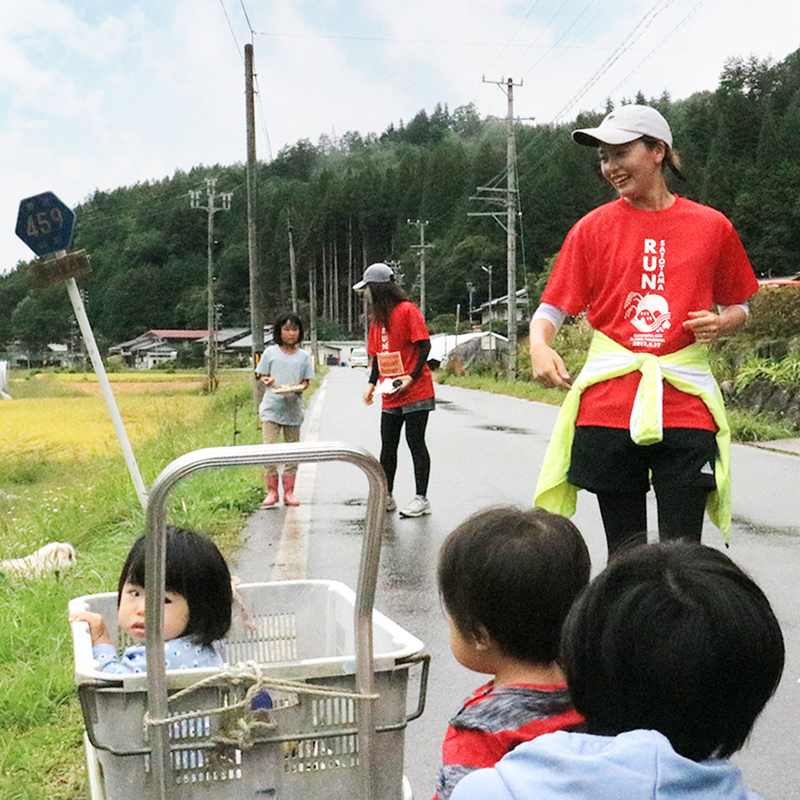 SATOYAMA RUN was created because we hope you can experience running in such wonderful areas and enjoy meeting people in satoyama. 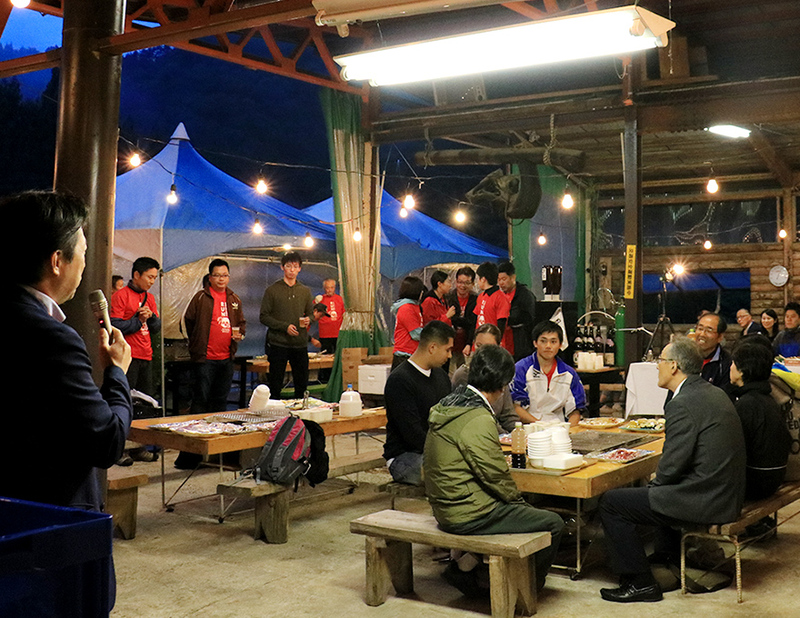 This is a running event that will take you through beautiful satoyama and offer you the opportunity to communicate with local people. 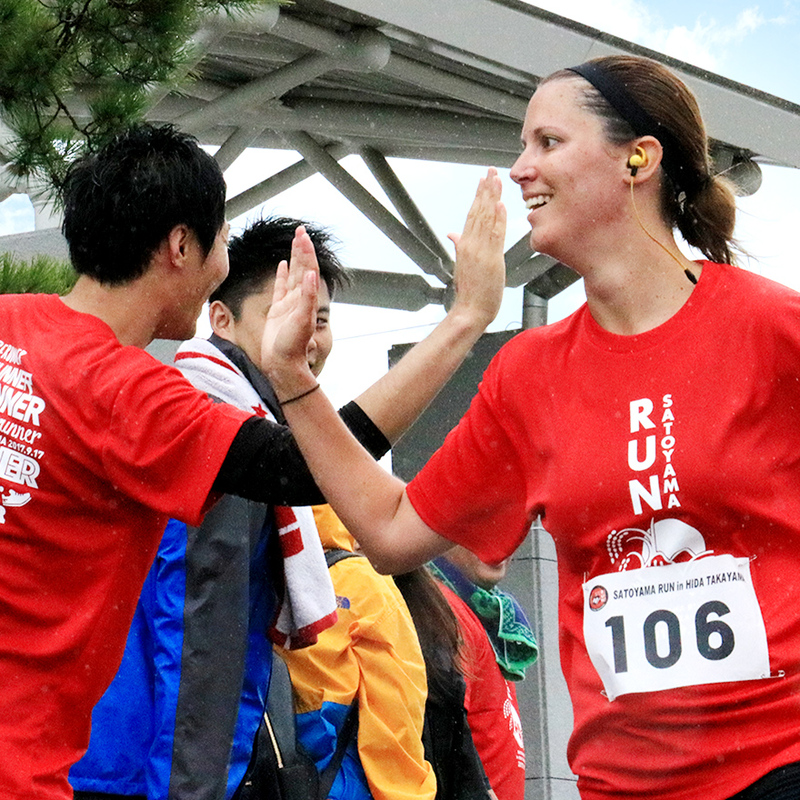 Feel a pleasant state of mind while running and gain some insight into the heartwarming traditional aspects of Japan. 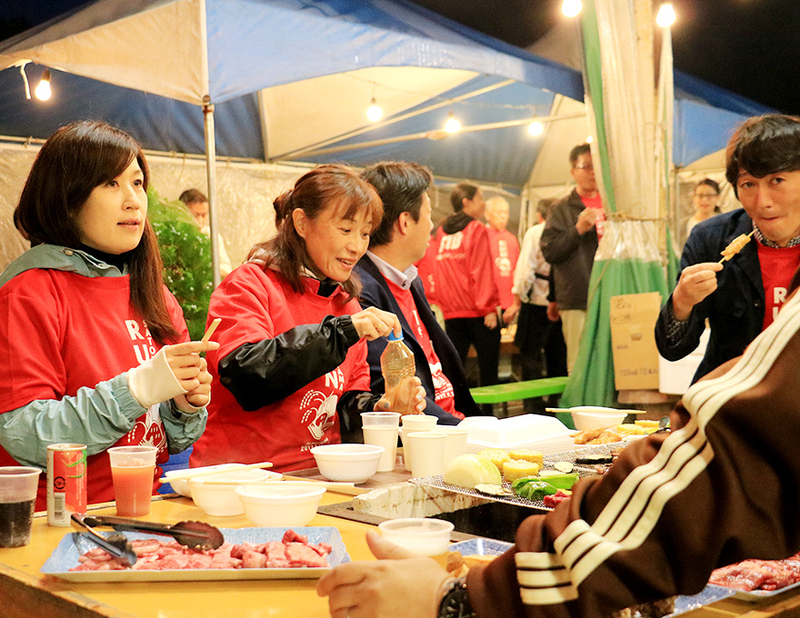 The Eve Party is a special event taking place the day before the SATOYAMA RUN. Attendance is required at this fun gathering where runners and local people meet up and prepare for the next day’s run by pledging friendly competition and support. 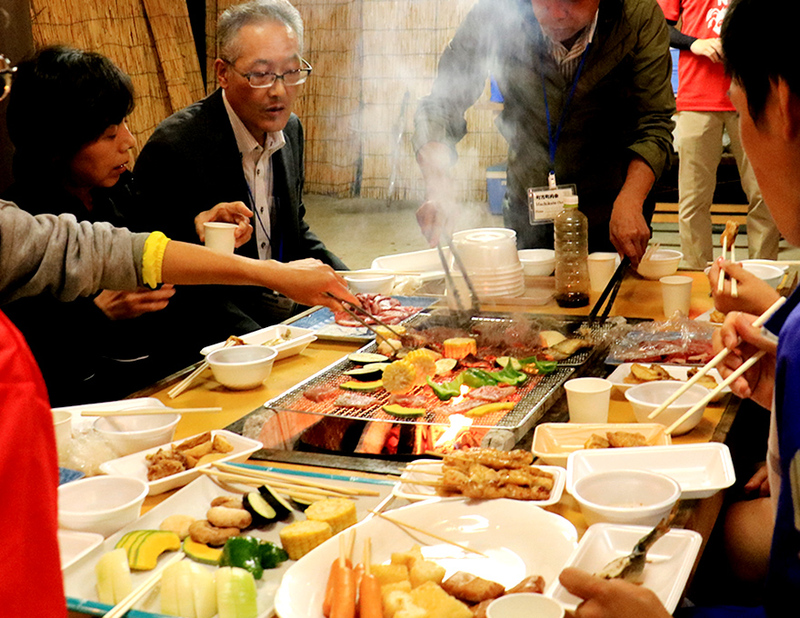 At The Eve Party, you can have a good time with everybody in a cordial, relaxed atmosphere while feasting on the meal at a house of Hida culture. 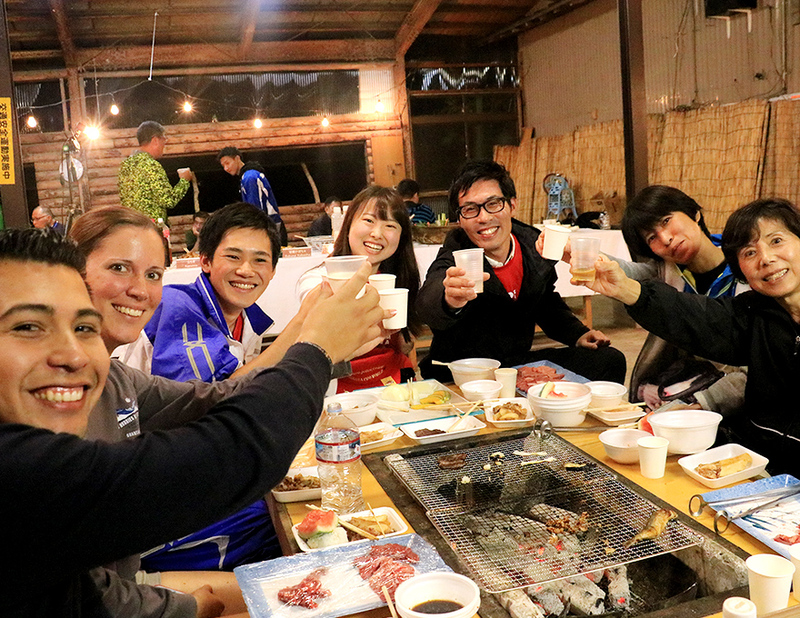 Soak in the atmosphere of satoyama the night before the run.Please take care to self-monitor your alcohol consumption as the next day is marathon day, very important. Surrounded by the mountains of Hida that are called “Japan's roof”, the Nyukawa region in Hida-Takayama city is a long area stretching from east to west, situated at the foot of Mr. Norikura. The region was merged into Takayama city on February 1, 2005. 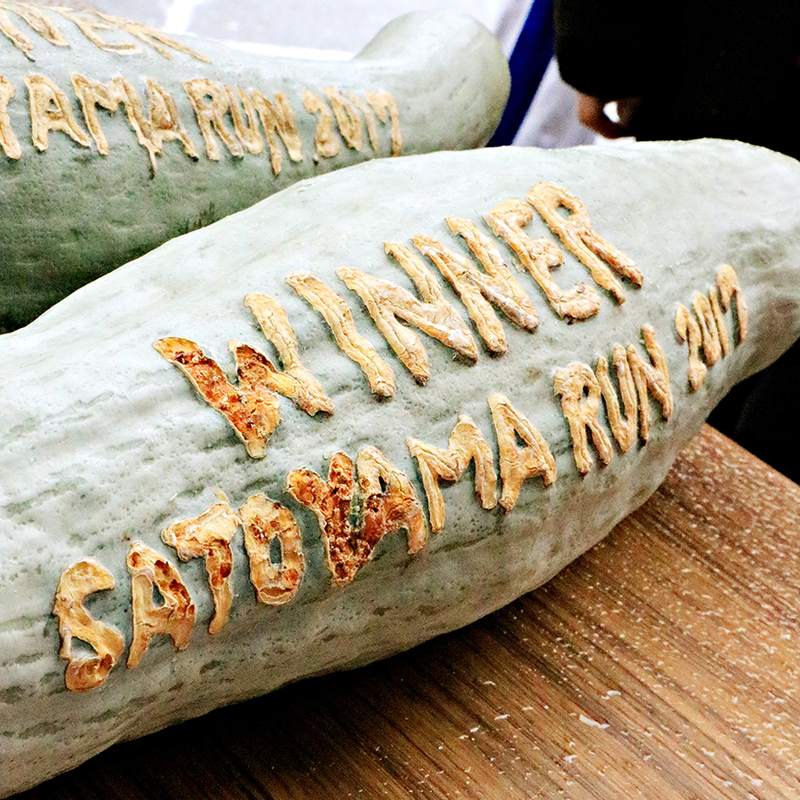 Deliver a picture of the 1st SATOYAMA RUN!